This wedding band set has a half round shape. These are made of sterling silver and designed for men and women. These have a smooth texture giving they a classic look and the polished or matte finish give a urban and typical appearance. 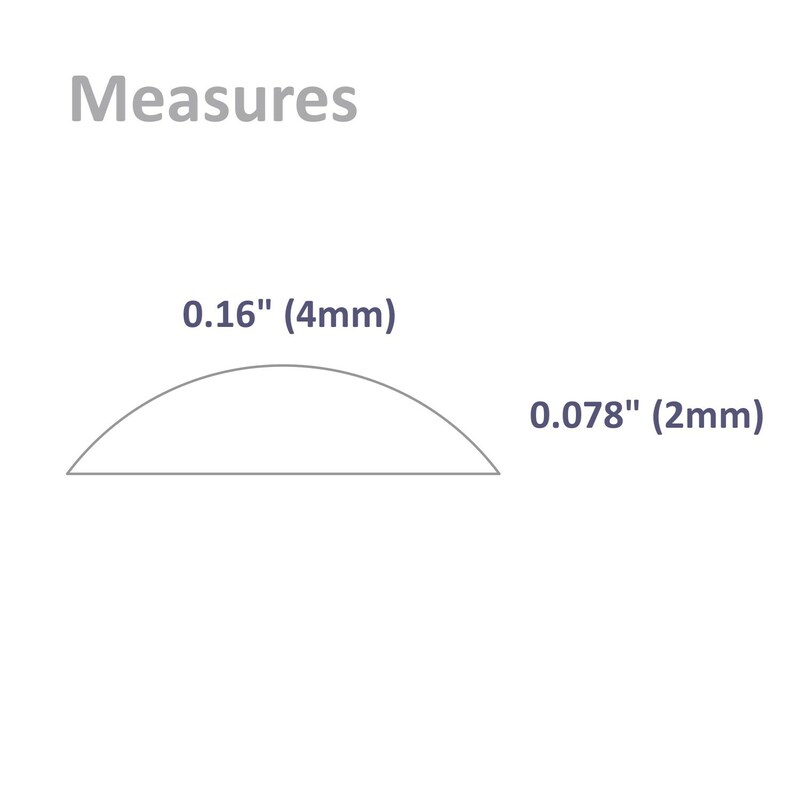 They measures 0.16" (4mm) in width and ~0.06" (1.5 mm) thickness. 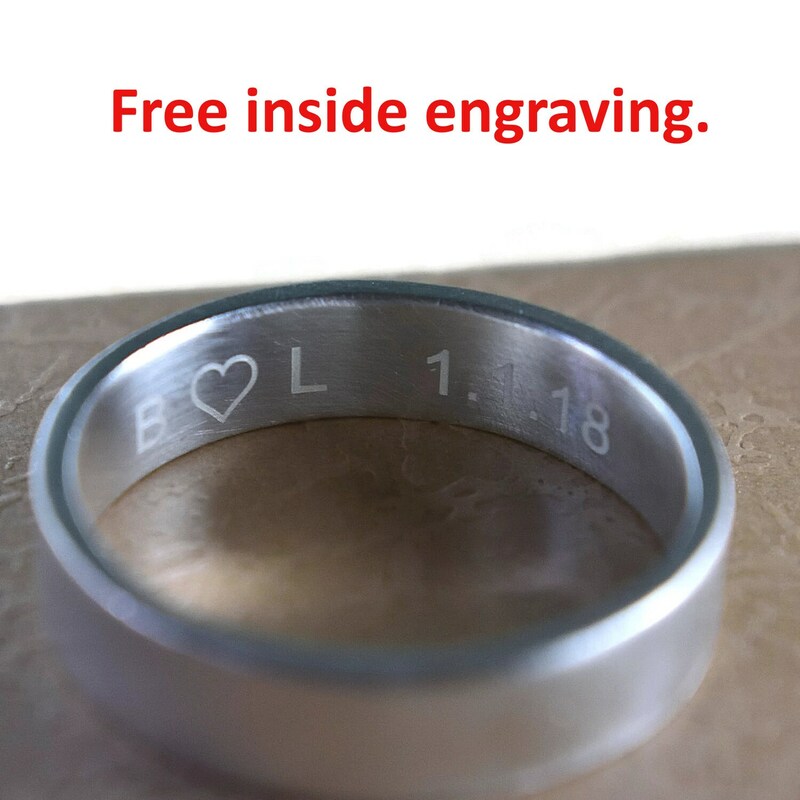 FREE INSIDE ENGRAVING. You can engraved up to 60 characters for each ring. FABRICATION TIME. Please allow 3-5 business days for the ring to be fabricated before shipping. If you buy with inside engraving it can take 3-4 working days more. SHIPPING. With DHL EXPRESS, tracking number, and arrives ready for gift giving. It should arrive within approximately 3-4 business days of the ship date. FABRICATION. Made by hand in my studio using traditional techniques. 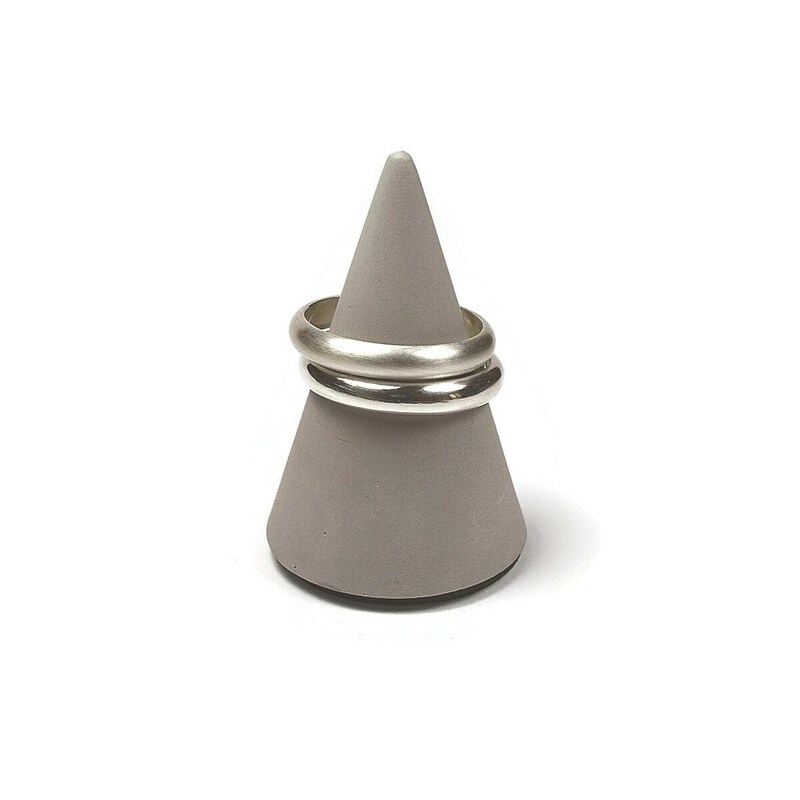 Each wedding ring set is unique. There are no two equals in the world. 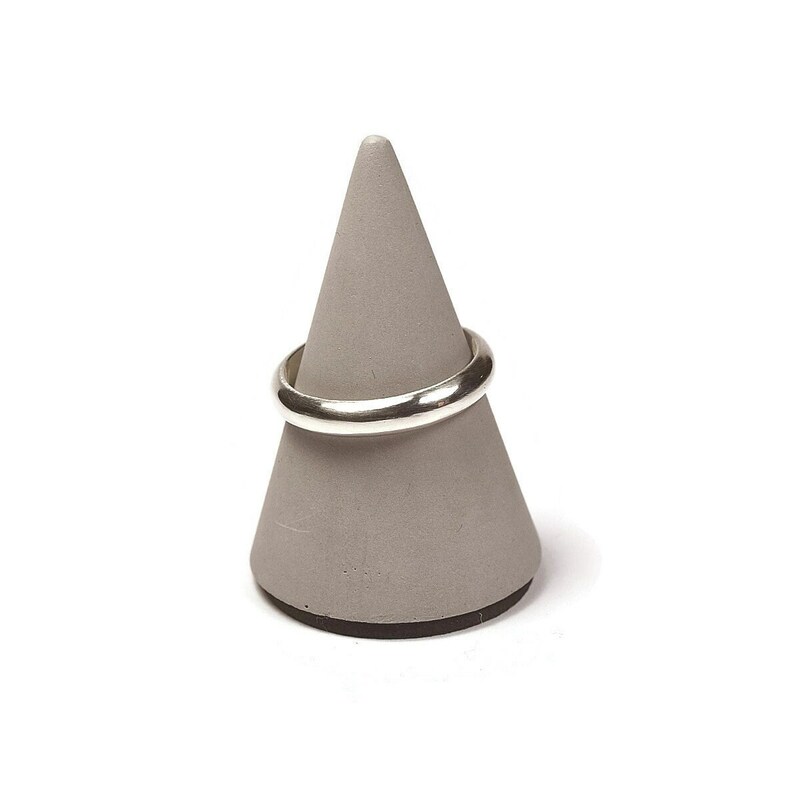 If you buy this wedding band set I wish you enjoy it. Feel free to contact me if you have any questions! Lrplana, use your personal information, to send the order or if we need to contact you for any incident. You must authorize Etsy to provide us with your name, address, email address, postal address, payment information and the product you have requested. We will always ask for your consent to send marketing messages or promotions. You can revoke that consent at any time. We need your information to: if it is necessary to comply with our legal or fiscal obligations. We keep your personal information for the time necessary to provide our services. We may have to keep it to comply with our legal obligations, resolve conflicts and enforce our contract The time will not exceed four years. We are not going to transfer information about you, outside the EU. You have the right to access and receive a copy of the personal information I have about you. To do this, contact me as indicated below. Change, restrict, delete. You may also have rights to change and delete your personal information, as well as to restrict my use of it. Except in the case of exceptional circumstances (such as my obligation to store data for legal reasons), I will usually delete your personal information if requested. You can object to me processing part of your information according to my legitimate interest and sending you marketing messages after providing your express consent to receive them. In these cases, I will remove your personal information unless you have compelling and legitimate reasons to continue using that information or if it is necessary for legal reasons. Complaints If you reside in the EU and want to raise concerns about my use of your information (and without prejudice to any other rights you may have), you have the right to do so with the appropriate local data protection authority. We work for stores all over the World. Ask for our prices for big orders. (from 25 rings). How ethical are your materials? 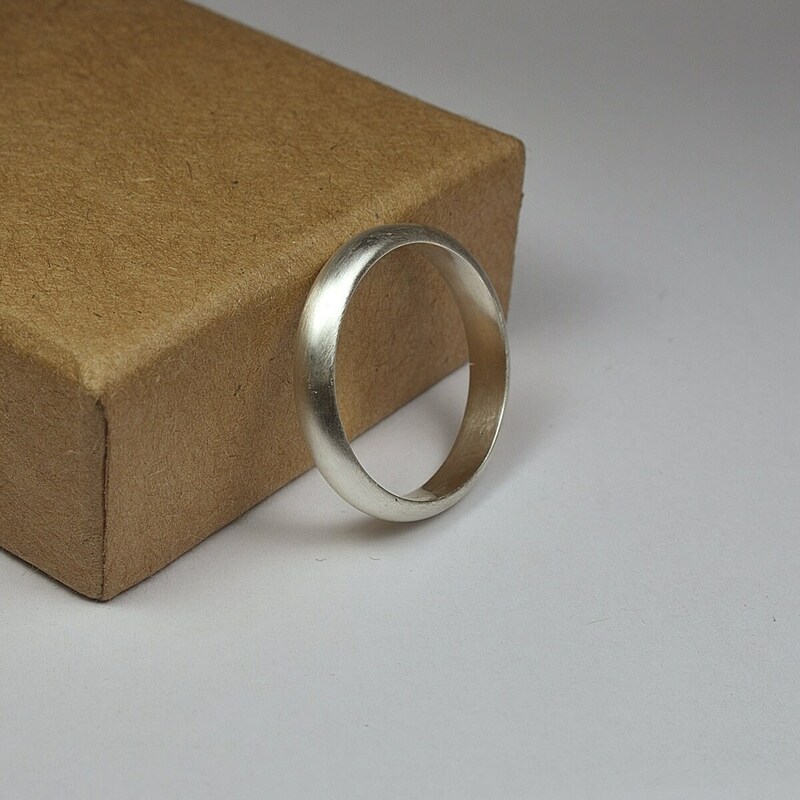 The Sterling Silver and Gold I use is ethically sourced, mainly recycled, and eco-friendly. Shipping with DHL EXPRESS with tracking number. 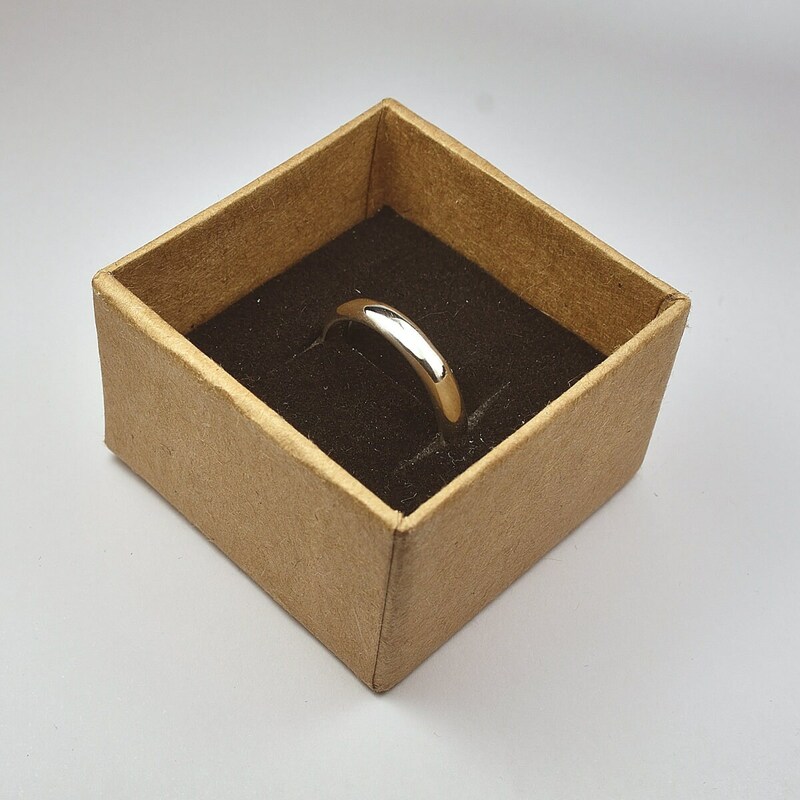 I send all the rings in a recycled cardboard case, respectful of the environment. I make custom orders, request a quotation and in a short time will answer your request. 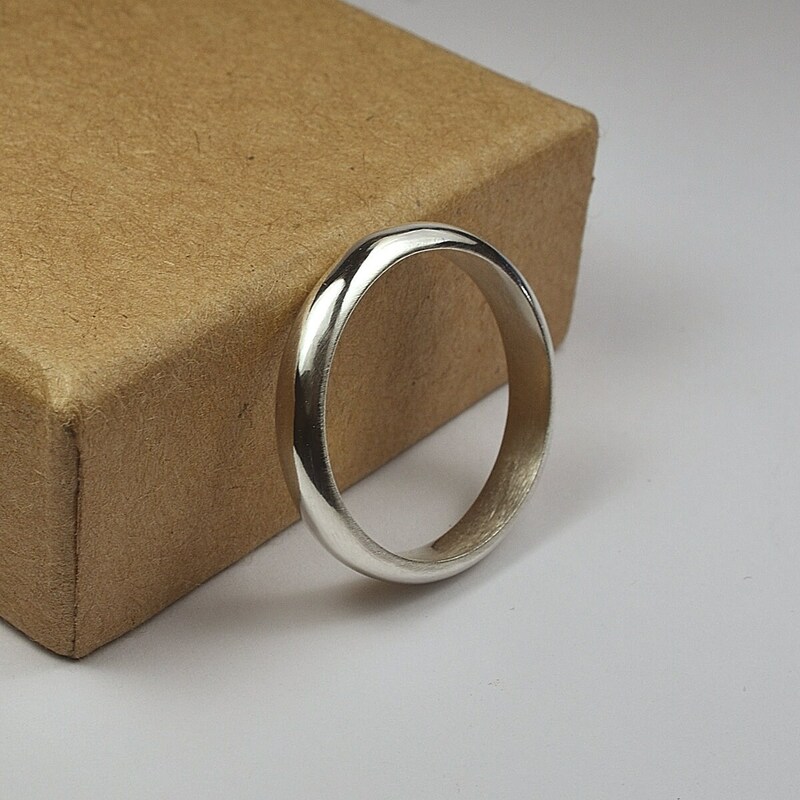 I use for ring sizes (ISO 8653 and complementary number scales). 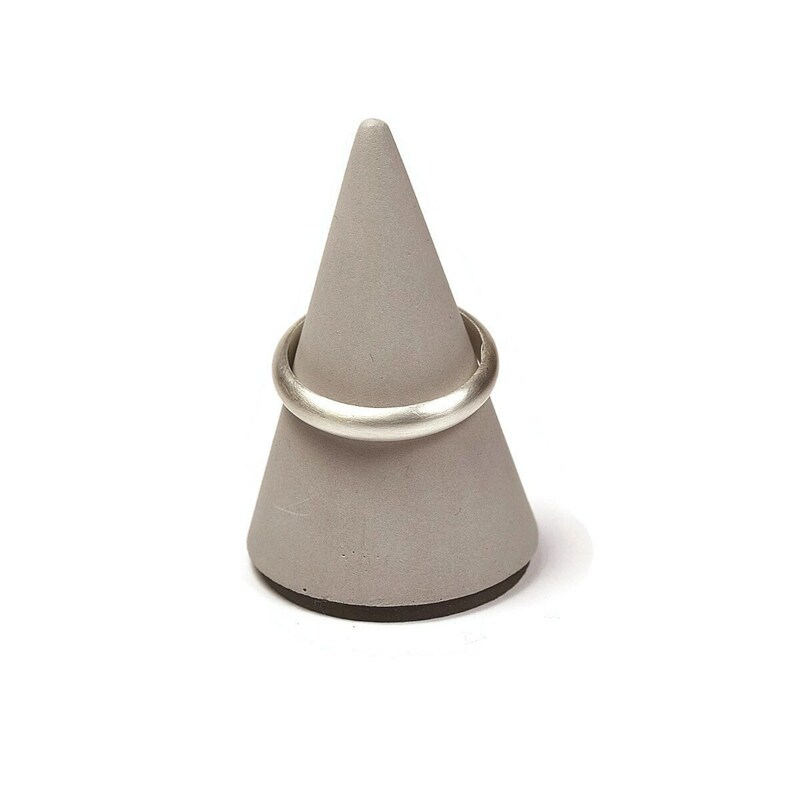 Precautions when using gold patinated, oxidized o dark rings. - Never sleep with the ring in your hand. Oxidization isn't permanent. If you would like it solid black forever, I recommend buying Jax Blackener. Like darkening or leaving black my rings or silver and copper objects. • Homemade method for darkening silver and copper objects. 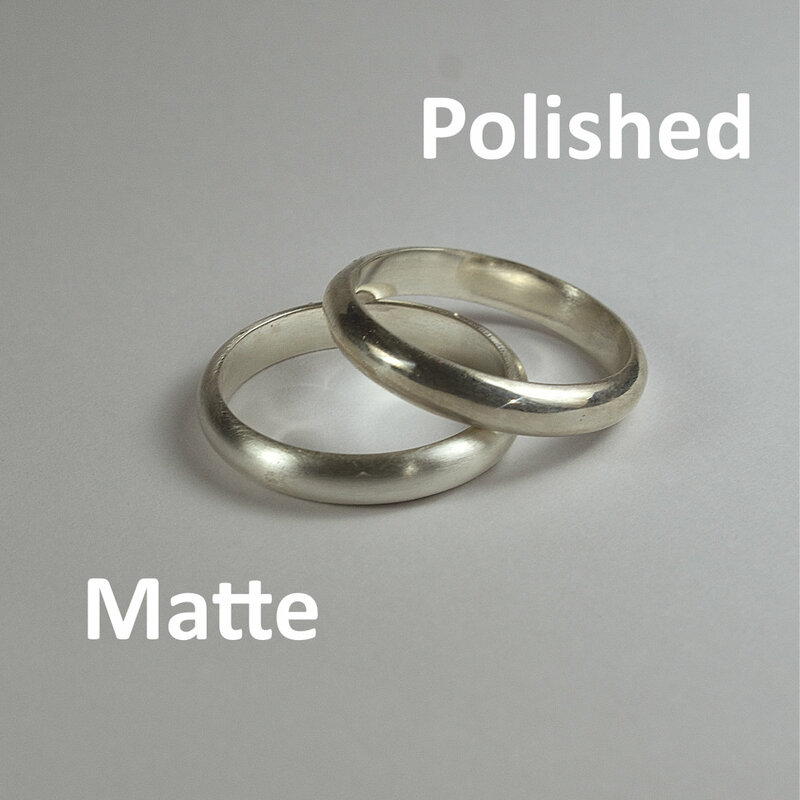 To darken or give a black patina to your silver or copper rings. Insert in a cup with bleach (Clorox brand Bleach) your silver and/or copper objects. When you have the dark color you want, remove and rinse with water. Always use gloves when performing these operations. • Commercial method for darkening silver and copper objects. How to clean silver objects at home. In YouTube you can find hundreds of videos that can inform you about how to make it homemade. Also on Etsy you can find thousands of items to clean your silver and copper objects. 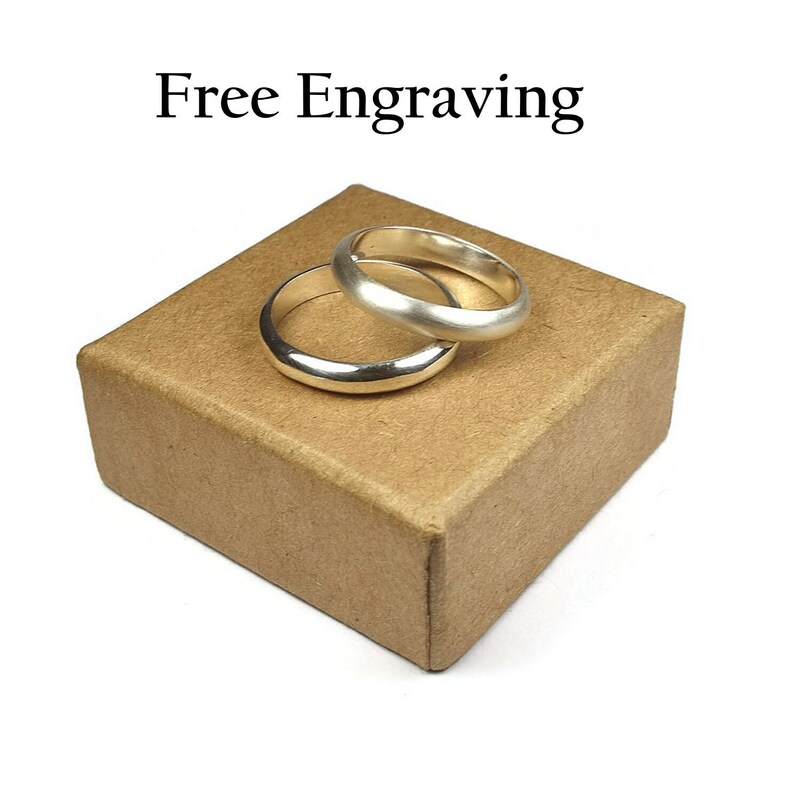 In case of return the amount of the ring will be returned subtracting the shipping costs that are included in the price. $24 USD. To the PayPal account that the customer indicates.